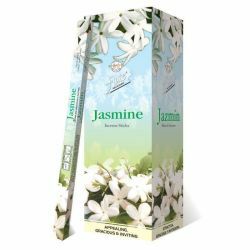 Every celebration in India becomes complete with the presence of Jasmine the traditional flower of t.. 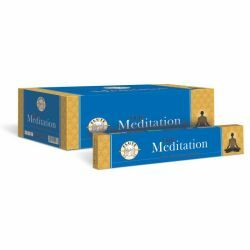 The 5000-year-old practice that began in India has been considered the most powerful tool to promote physical and psychological well- being. Yoga transcends region and religion. Physical and spiritual benefits of Yoga manifest to its maximum when practised in the right ambience. 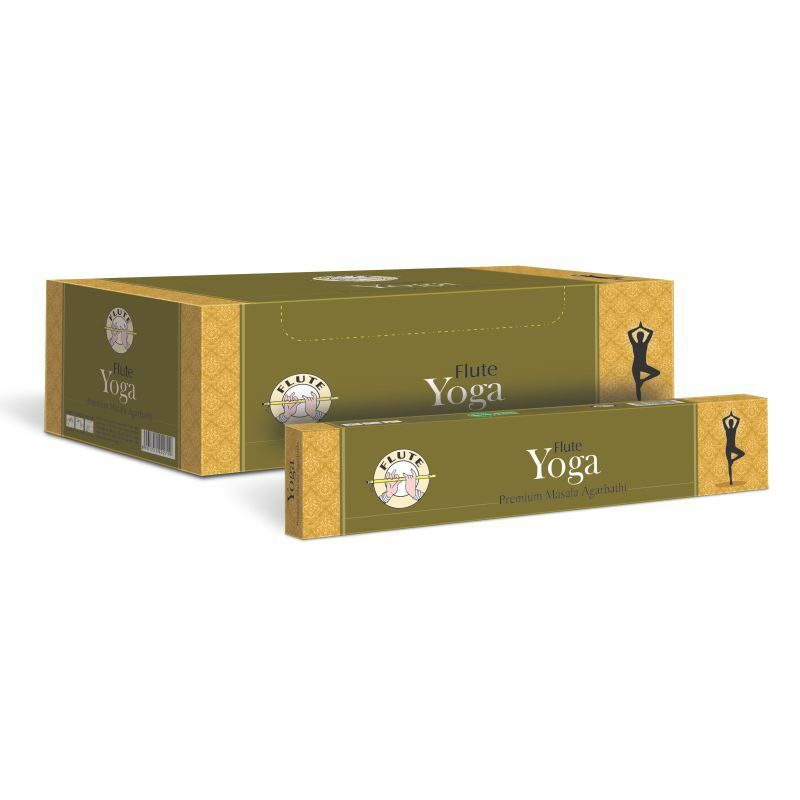 Flute Yoga Masala Incense Sticks are hand rolled with chosen ingredients to fill the atmosphere with a cool floral delicate scent that induces a devotional ambience.